When you're ready to buy a home, I am ready to work for you-I can help you buy any home for sale in our market, regardless of whose name is on the For Sale sign. When you buy a home through me, I will work with you throughout the entire buying process to assure that your needs and wishes are met.It may matter more through whom you purchase your home,than whose home you decide to purchase. There's a difference between simply putting your home up for sale and getting it sold. It's my proven Home Marketing System. This proven strategy will help sell your home quickly, easily and for the best possible price. I'll mobilize the entire real estate community to accomplish your goals. It may matter more who manages the sale of your home than who actually brings the buyer. RE/MAX Plaza and Sheila Thomas....we've been helping people with their homes for years! As a result, we've developed some of the best systems and tools in the business, something you're sure to appreciate when you're thinking of buying or selling a home. "I have a different philosophy about practicing Real Estate, I focus 100% of my efforts on delivering the most competent, money-saving and hassle-free service to you. 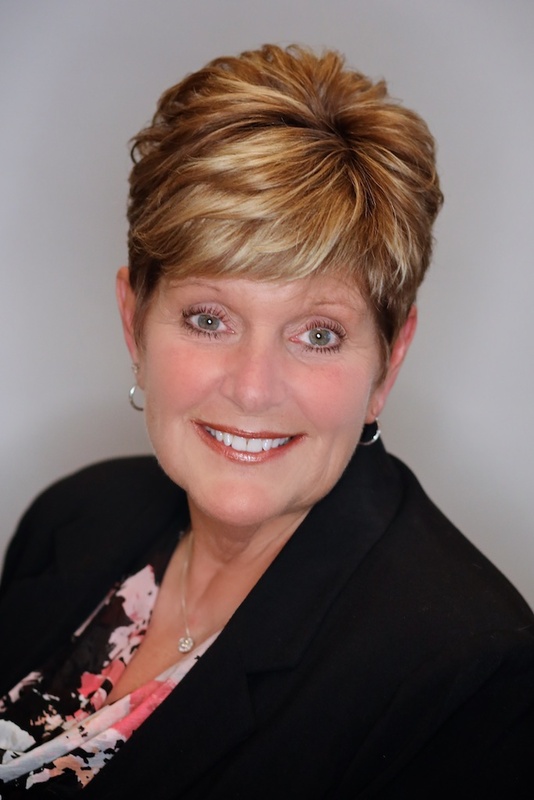 This way I'm able to deliver such outstanding results, you'll look forward to working with me again and think of me when your friends and family need a caring and competent Realtor." "Making Real Estate a Moving Experience For YOU"